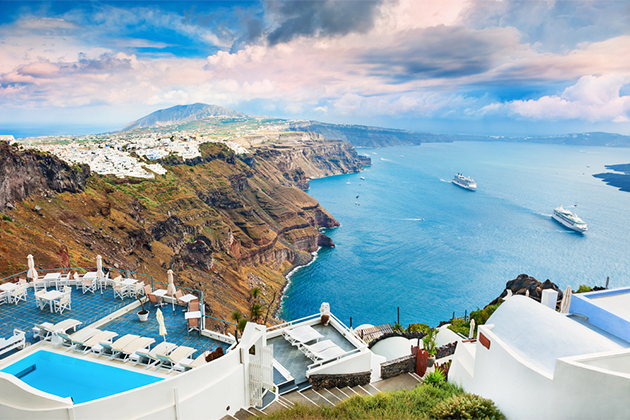 Popular for romantics and history lovers alike, a Greek cruise will get you up close and personal with the ancient world. 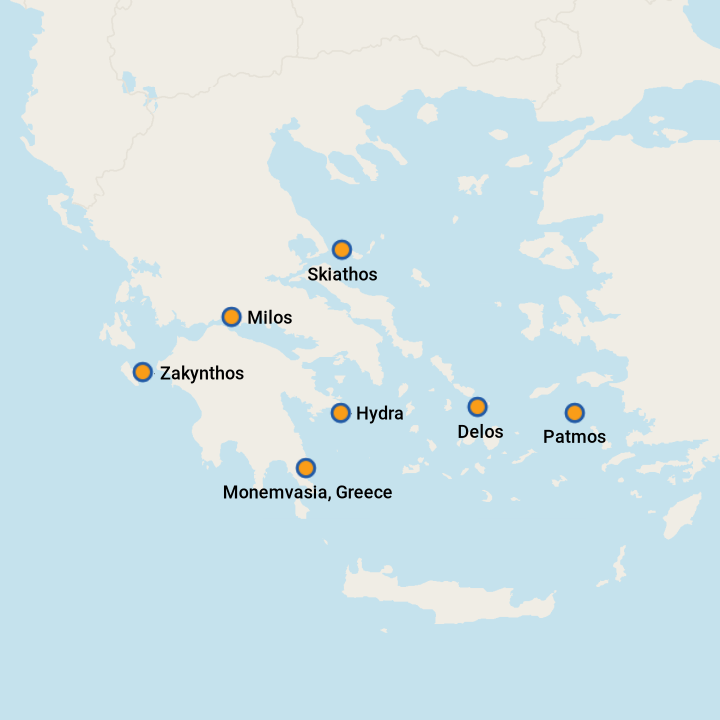 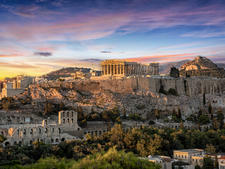 Ports on the mainland include Athens, Greece's capital, as well as Gythion and Katakolon, the gateway to Olympia. 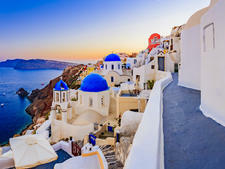 Each Greek Isle has its own feel. 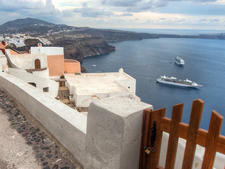 Look for nightlife in Mykonos and sunsets in Santorini; many cruises stay late to take advantage. 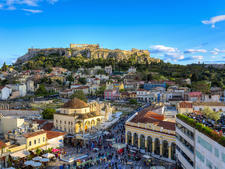 You won't find a better beach spot than Corfu, and Old Town in Rhodes is a shoppers dream.